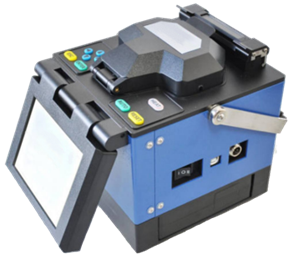 Fiber Fusion Splicer with Various Splicing Modes is a light-weight device with a user-friendly interface. 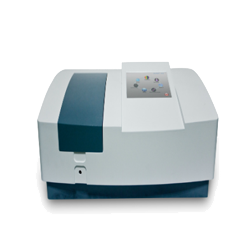 It uses innovative fiber imaging and digital design to produce a clear image. 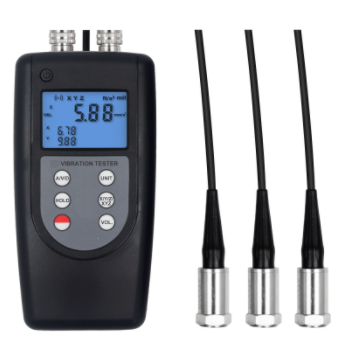 This 3 Channel Vibration Meter (High Quality Accelerometer) is used for measuring periodic motion, to check the imbalance and deflecting of moving machinery. 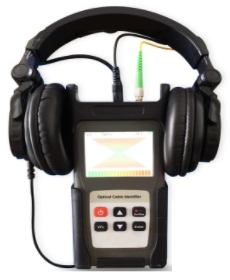 This Sound Level Meter Calibrator (ND9a, ND9b) is designed for calibration of sound level meters and sound measuring system with a frequency of 1000 Hz. 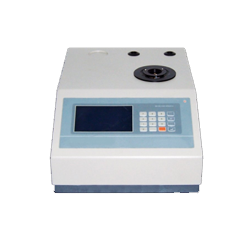 GAOTek Gas Detector for Methanethiol detects concentration of methanethiol gas, records data, and offers wide range of measurement. 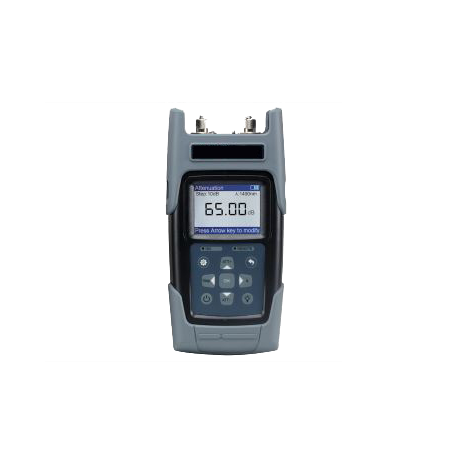 This Signal Level Meter is a multi-functional portable signal meter which features a large character TN LCD for clear display of test results and can also measure 2 channels at the same time. Our transceivers include SFP+, SFP, GBIC, XFP, and others. 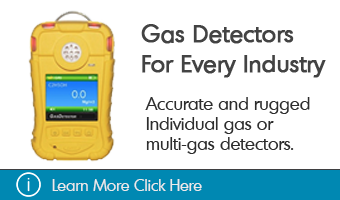 high-quality ion meters, multi-parameter water quality meters, long lasting multifunction gas detection instruments, and flexible portable gas detection instruments. 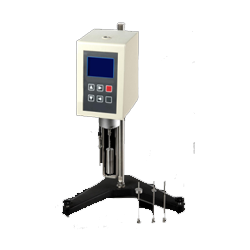 The environmental testing devices are used for measuring and monitoring environmental conditions and have a wide variety of applications in many different industries. Some of the business segments where our products have applications include hydroponics, aquaculture and freshwater systems, safety systems to use to detect gas leaks, within other industries. 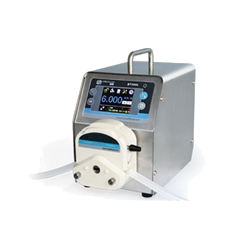 GAOTek Inc. is a leading North American supplier of test and measurement equipment for fiber optic, telecommunications, networks, PSTN, CATV, environment, chemical and bio-medical test and measurement instruments. 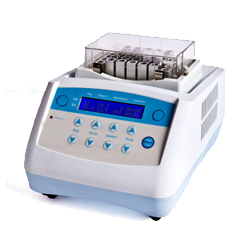 When choosing GAOTek as your technology provider you gain the benefit of our experience. 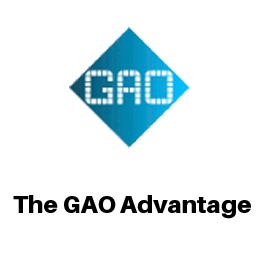 As a part of GAO Group, we have over 20 years of experience and have served customers in more than 50 countries. 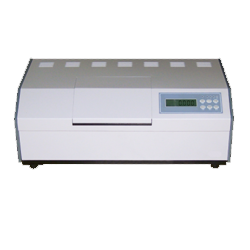 We bring you peace of mind knowing our engineers right down to our sales staff are knowledgeable about our test equipment and can provide you with a reliable system, quality hardware and customized software, quicker than our competitors. 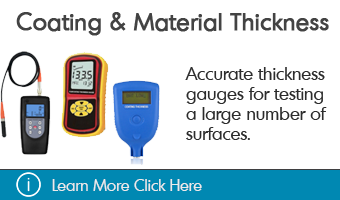 Our technical experts are here to help answer your every inquiry. 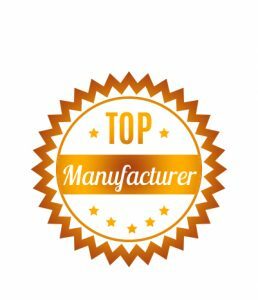 From the simplest of questions to the hardest questions about our fiber optics products, test equipment and RFID products we are here to help, with no sales pressure or hard sell tactics—just real answers to real questions. Whatever your project, talk to our team of experienced, certified professionals. Once we understand your business environment and requirements, we will deliver an optimal solution. 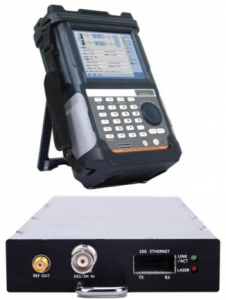 GAO Tek supplies high quality OTDR (optical time-domain reflectometer), OTDR with Visual Fault Locator (VFL), fusion splicers, optical fiber identifier and rangers, optical telephone, power meter, variable optical attenuator, visual fault locators, light sources, fiber cables, media converters, hubs, switches, optical talk sets. 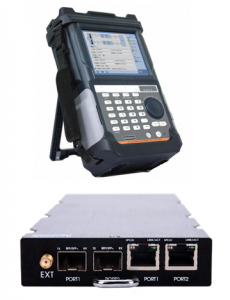 Comprehensive offerings of transceivers compatible with international standards. 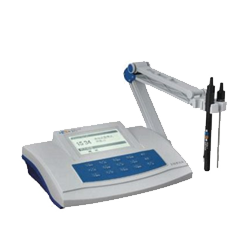 Feel free to browse our Fiber Optic Products and Test Instruments – click here. 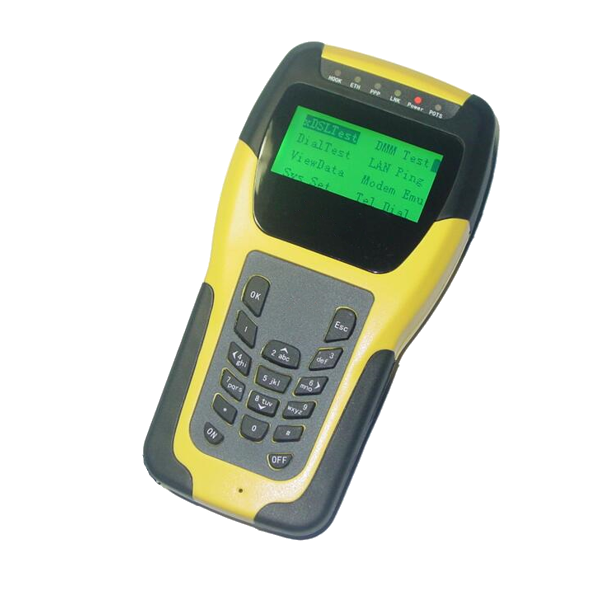 GAO Tek offers a wide range of top quality telecom testing equipment such as Multi-function Handheld xDSL Tester, Portable xDSL Tester, Handheld E1 Bit Error Rate (BER) Tester, Pocket Size Handheld ADSL2+ Tester, Portable E1/Datacom Transmission Analyzer, Data Transmission Analyzer and E1/T1 BER Tester, Portable PCM Channel Analyzer, E1/Ethernet Tester, Multi-Function Network Cable Tester, Compact Telecom Line Tester, TDR Cable Fault Locator, Portable Cable & Antenna Analyzer, Handheld Gigabit Ethernet Tester. 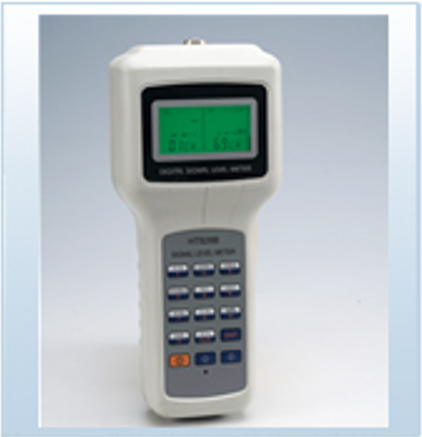 Feel free to browse our Telecom Testers/Analyzers – click here. 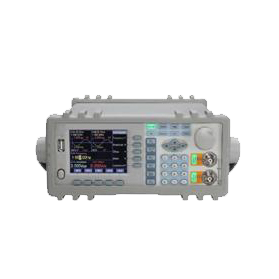 GAO Tek's handheld CATV/ QAM analyzers are designed for both digital and analog TV analysis. 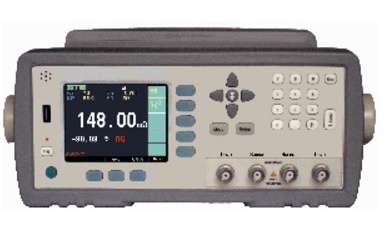 They have digital signal analysis functions for channel power, MER, BER and constellation diagrams for 16/32/64/128/256QAM/QPSK modulation types. 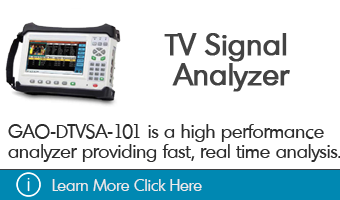 Analog channel analysis includes single-frequency level, carrier level of full channels spectrum, HUM, modulation depth, TILT and C/N. 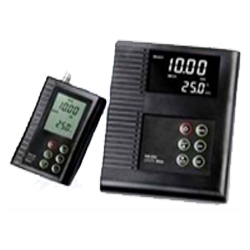 Feel free to browse our CATV meters products – click here. 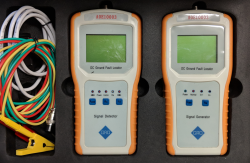 GAOTek carries a full portfolio of electrical testers such as clamp meters, spectrum analyzers, digital oscilloscopes, LCR meters, digital multimeters, ohmmeters, logic analyzers, transmission line testers, industrial PCs and tablets, and process calibrators. 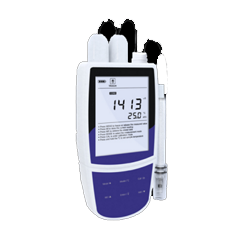 Feel free to browse our electrical products and testers. 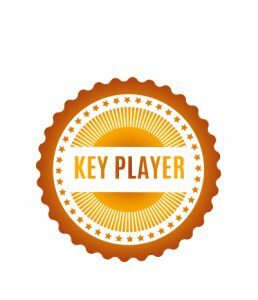 We are known throughout the industry for our large selection of RFID hardware such as tags, readers and antennas that cover a large range of frequencies including Active 2.45 GHz, Gen 2 UHF 865-868 MHz, 902-928 MHz, High Frequency 13.56 MHz, and Low Frequency 125 KHz/134 KH—all designed with the leading edge in mind to offer amazing benefits. 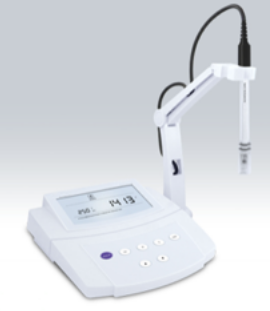 Feel free to browse our RFID products – click here. Not sure what product best fits your needs? Ask an Expert! 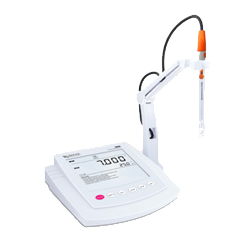 Want to know when new products are available or what specials and deals we have?